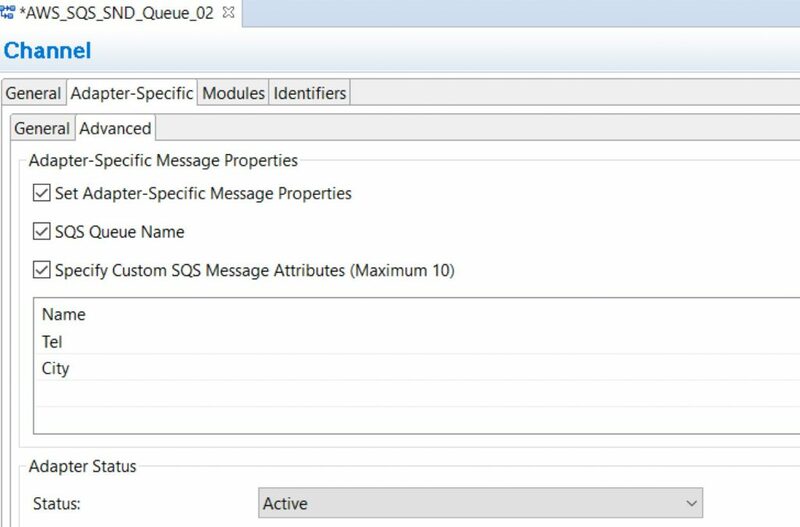 This article describes the necessary steps you have to perform to connect with Amazon Web Services (AWS) SQS/SNS using WHINT AWS SQS Adapter (On-Premise) for SAP PI/PO. 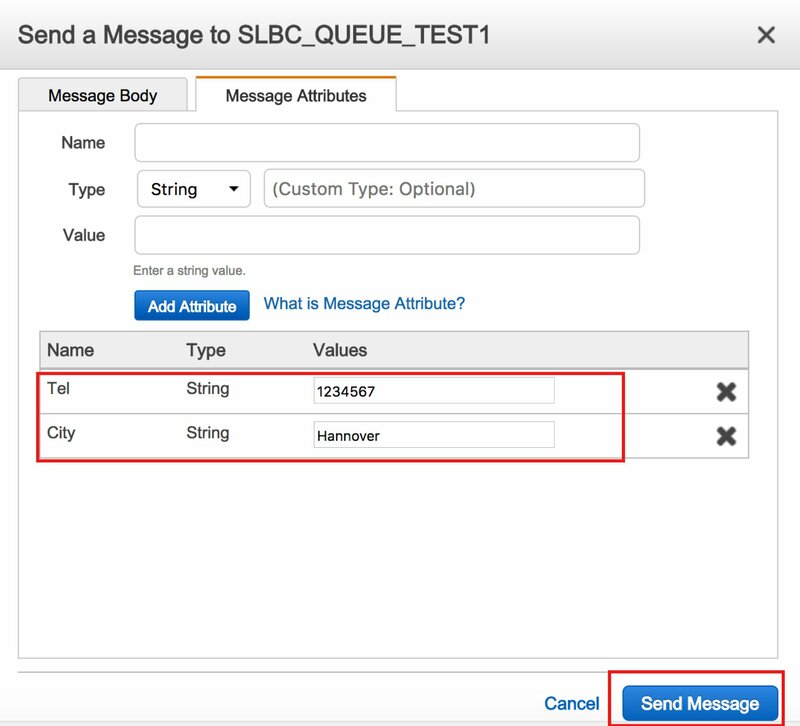 Amazon Simple Queue Service (SQS) is a service that provides access to message queues that store messages waiting to be processed. 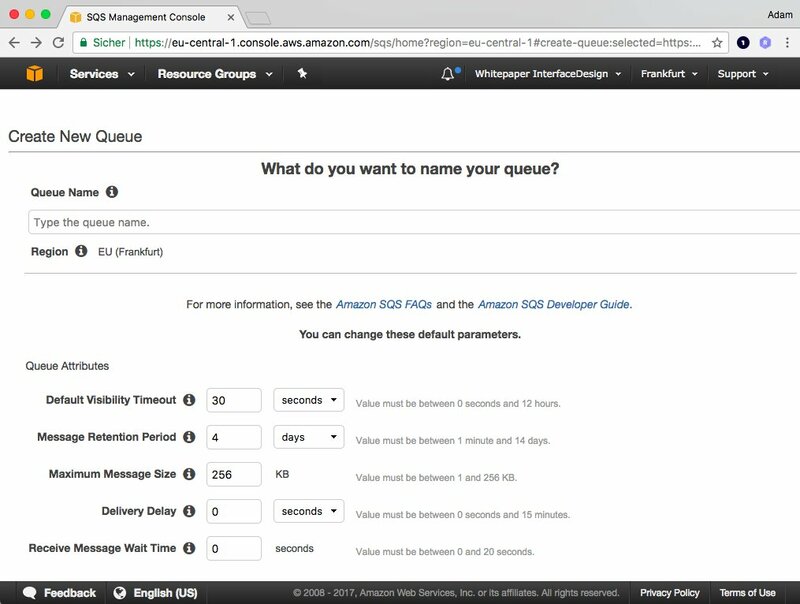 Amazon SQS offers a reliable, secure, and highly-scalable hosted queuing service for storing messages in transit between computers. With Amazon SQS, you can move data between diverse, distributed application components without losing messages and without requiring each component to be always available. Amazon Simple Notification Service (SNS) is a flexible, fully managed pub/sub messaging and mobile notifications service for coordinating the delivery of messages to subscribing endpoints and clients. With SNS you can fan-out messages to a large number of subscribers. SNS makes it easy to decouple and scale microservices, distributed systems, and serverless applications. 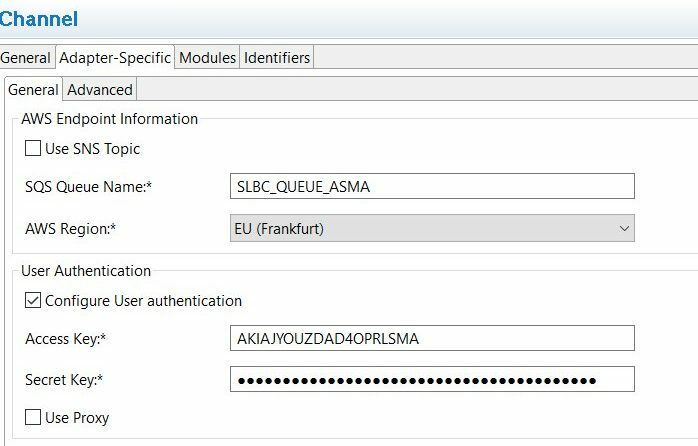 Messages send to the SAP PI Adapter framework are published asynchronously (EO/EOIO) to the AWS SQS Queue or AWS SNS Topic by an AWS-SQS receiver communication channel. Asynchronously, a message consumer (receiving application) pulls the message from the queue and processes it. The producer does not have to wait for a reply from the consumer in order to continue to process and send further messages. A sender communication channel is used to connect with the specified SQS Queue and consume messages. Topic support is not foreseen on consumer side at AWS. Sign into the AWS Management Console and open the Amazon SQS console at https://console.aws.amazon.com/sqs/. 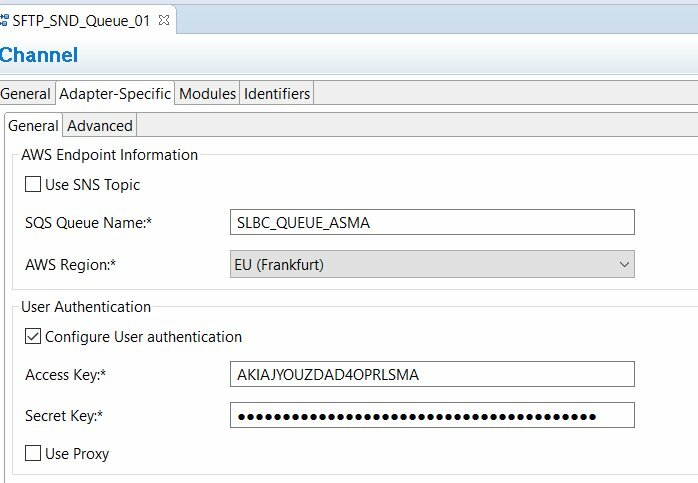 Alternatively, you can configure the queue in the receiver channel and it will be created automatically if it does not exist.